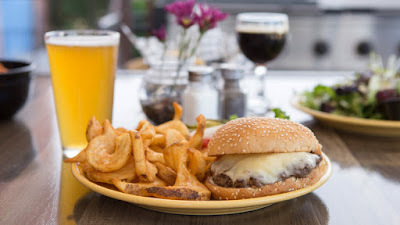 The Kosmos Restaurant Reviewed in The Alibi! 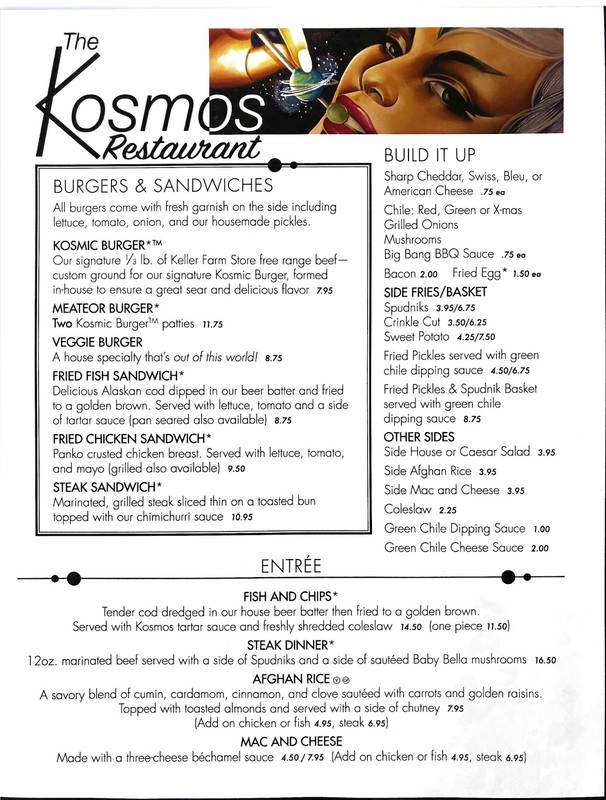 Join The Kosmos Restaruant mailing list! 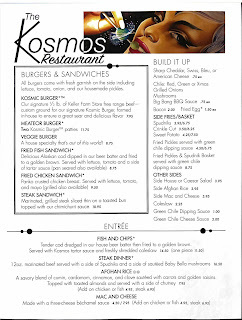 click here then click "send"
The Kosmos Restaurant now open! Call 505-463-5824 for rental info.